Flags have long been a great way to advertise your brand in outdoor areas, but when purchasing there are a few things to consider. Our guide will walk you through the main areas in order to choose the perfect feather flag for your brand. Digital fabric printing has evolved significantly over the years, which have made flag printing a cost effective method to promote sales events and trade shows. One way this has been achieved is the ability to print a single or double sided flag, giving you two advertisements in one product. For the most part you will see digitally printed flags with graphics on just the front side, with the image on the back seen in reverse (at about 95% bleedthrough). To create a flag with the image viewed the right way round on both sides the only way to do this is to print two flags and sew them back to back with a blackout film in the middle to prevent show through. As you would expect, double sided prints are therefore more expensive than single sided, and are also slightly heavier, which may effect flight. There are a number of different designs to choose from, all with fairly self-explanatory names; feather flags, swooper flags, teardrop flags, sail flags. The thing they have in common is a frame that ensures your flag can fly even with no wind. Deciding on which style of flag to go with comes down to personal choice, with budget also a consideration. Sometimes you will also find one shape is a better fit for your branding. On the whole, teardrop flags are the most popular choice. The size of flag depends on how you intend to use it, and where it is being placed. 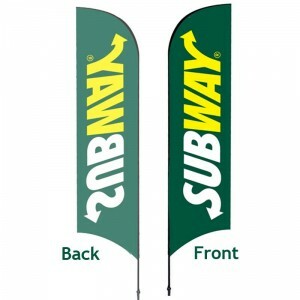 Tall flags are ideal for attracting people to your stand at an outdoor event. Your message can literally be seen above the crowds. If you want to promote your business, or welcome people into you café then smaller flags might be a better choice. For indoor use it depends on the height of the ceiling and it is also worth checking with exhibition halls to see if there are any height restrictions in place before choosing what flag to go for. You have only seconds to attract people’s attention so it is important to keep it simple. Many printed flags you see just have the logo and company or event name. 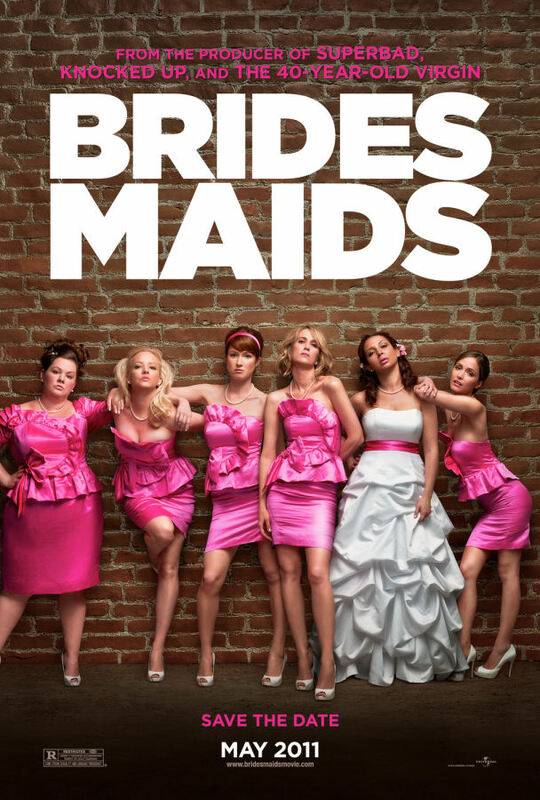 Using bold colours is a good idea, with a good contrast between the background and the graphics. One combination that always works well is white text on a darker background. Visit our feather flag Pinterest board for inspiration and ideas. Most flags will be digitally printed, which means that even buying one becomes affordable. There are often discounts for quantity purchases however, so it might be an option to order a few extra which not only reduces your unit cost, but it allows you to rotate flags and keep them flying when one is being cleaned. For very long runs of flags, screen printing is often used, which gives the same high quality print but is more economical. With digital printing the number of colours makes no difference to the cost, although it does with screen printing which is why it is only cost effective for long runs. At Discount Displays, water based inks are used, which are more friendly to the environment but still weather resistant and UV stable. 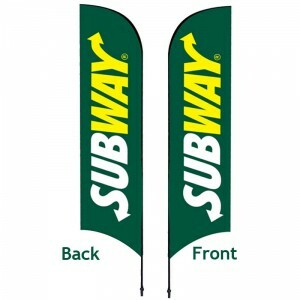 Most feather flags will be printed onto knitted polyester which is a lightweight durable flag material that has excellent show through and excellent image quality. There are a number of bases to choose from for holding your flag stable. In soft ground a spike is the most popular choice. If the ground is hard then a water fillable base is the best choice. Indoors the water fillable base can be used or the foldable X base is a good option where portability is important. For car forecourts, boot fairs or outdoor events the car foot base is a simple and secure option. The flag part of a feather flag is attached to a frame, which usually comes in sections (like a fishing rod) for easy transporting and storing. Two popular frame materials are fibreglass and aluminium. Out of the two, aluminium is usually the one to go for as it is more durable, but can be slightly more expensive. 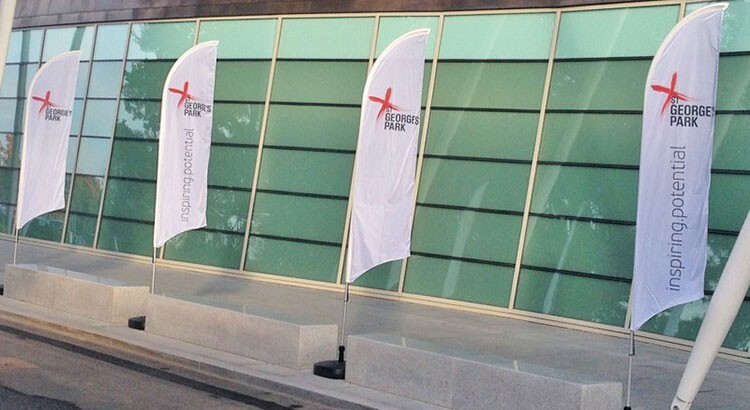 For more advice call one of our display experts on 0844 800 1020 and get the right feather flag for your advertising.